Updating thank you for visiting while I am updating it for 2014 ! 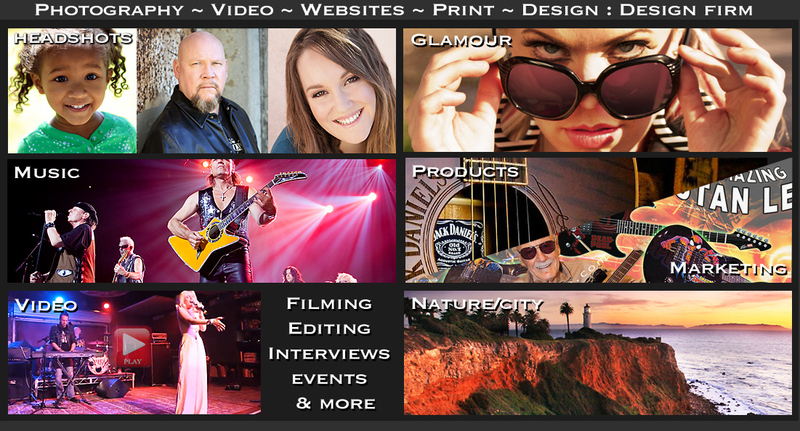 Which has lots of Band Photography, Family, Business, Head Shots, Events & more. Also look below for an Ad with current specials. 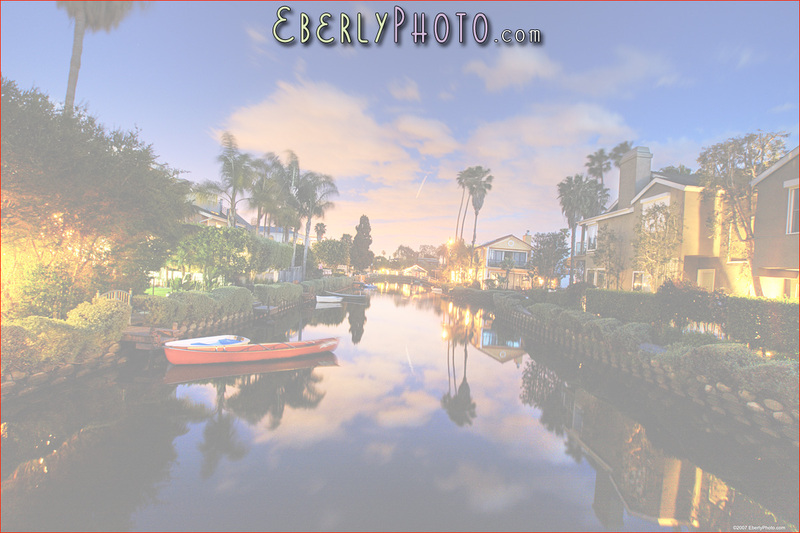 Thanks for visiting Photographer Jaymz Eberly's website & Eberly Photo. around the United States and other Countries to work. 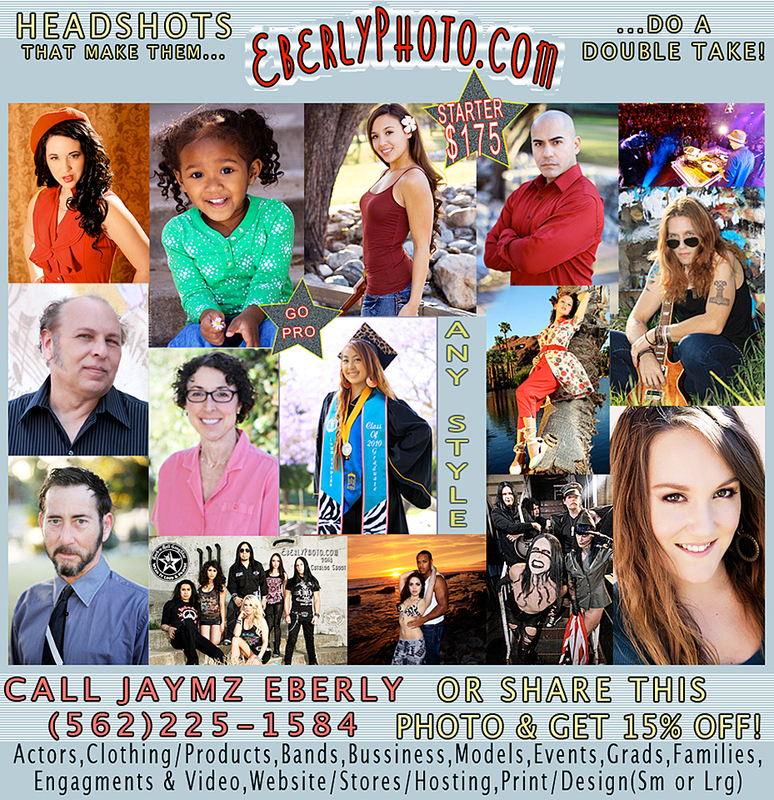 I also shoot headshots for adults and children for bands, movies, dance, etc... I also do set photography on movie sets. magazine ads for major companies like Peavey, Budda, Rock n Roll Gangstar and many major companies and start ups. Working with your budget.